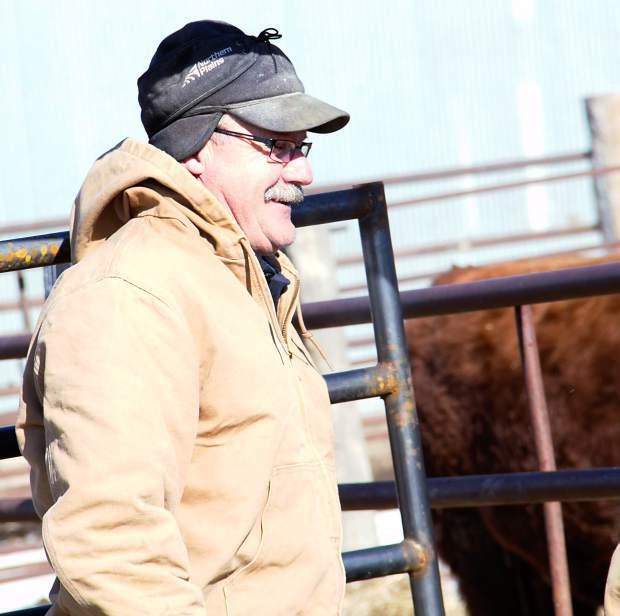 The Gaikowski brothers, Waubay, S.D., bought more than one bull, including lot 127. Jeff Stradinger, Isabel, S.D., purchased the high selling bull of the day, lot 144. 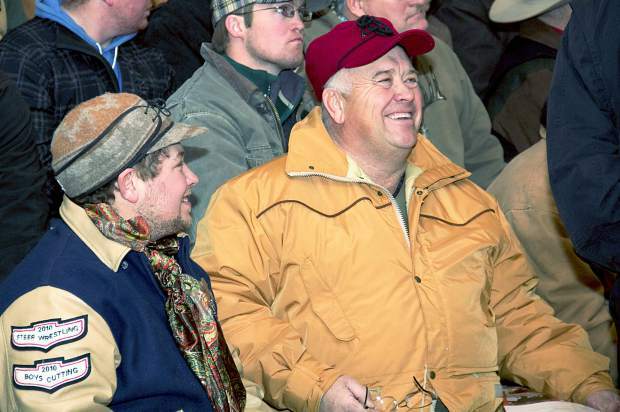 Dave and Jake Bauman of Bauman Red Angus, Linton, N.D., bought lot 124. 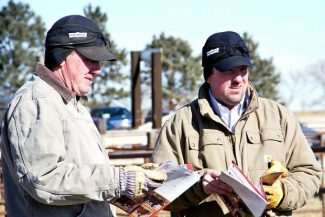 It was a cold and windy day at the "You Buy, We Bid" Annual Gill Red Angus Bull Sale, but it was hot inside, as this was the most bulls ever sold by Gill Red Angus, and it ended up being their best average as well. Several times during the day it was herd that the quality at Gill Red Angus is as deep and good as any other sale in the industry. Gill Red Angus purchased on order over 50 loads of customers calves and sent them to feeders or replacement heifers developers this past fall and winter. It is a good customer testimonial of the quality and the service when 174 out of the 223 bulls that sold, went to repeat customers. 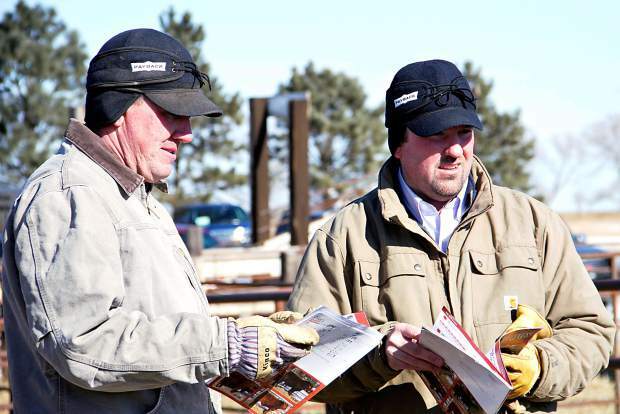 Volume buyers were Bruce Ranch (repeat buyer) from Hayes, South Dakota with 12 bulls, Prewitt Land and Livestock, Sydney, Montana, with 8 bulls and Jerry Nelson, Philip, South Dakota with 7 bulls. There were 219 registered buyers and bulls sold into 9 states. Report submitted by Gill Red Angus.